Quiet clifftop trails await on a self-guided walking holiday along Carmarthenshire Coast Path. Accommodation, luggage transfer and custom holiday pack included. 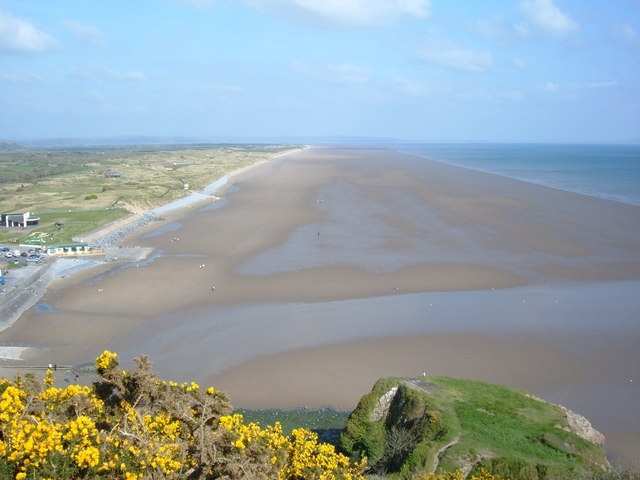 The sandy coastline and pleasant inland trails of the Carmarthenshire section of the Wales Coast Path. 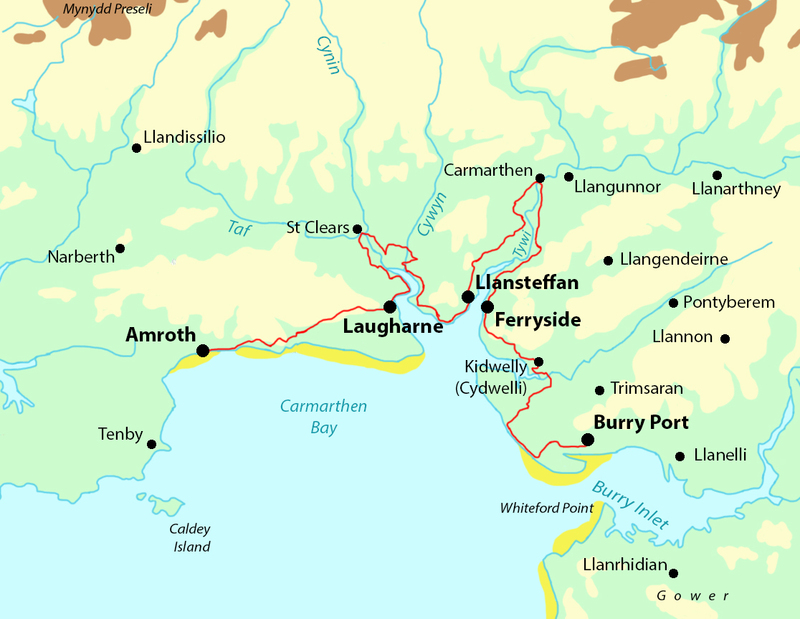 The Carmarthenshire section of the Wales Coast Path differs from the other parts due to its dramatically contrasting scenery, thanks to its frequent trips inland through a gentle countryside of fields and woodlands. While the coastal sections of the Carmarthenshire Coast Path may seem limited, the spectacular views upon reaching them certainly do not disappoint. The many wonderful towns and villages along the way are well-stocked with a full range of facilities, with the most interesting example being Carmarthen itself, as one of the oldest towns in Wales. 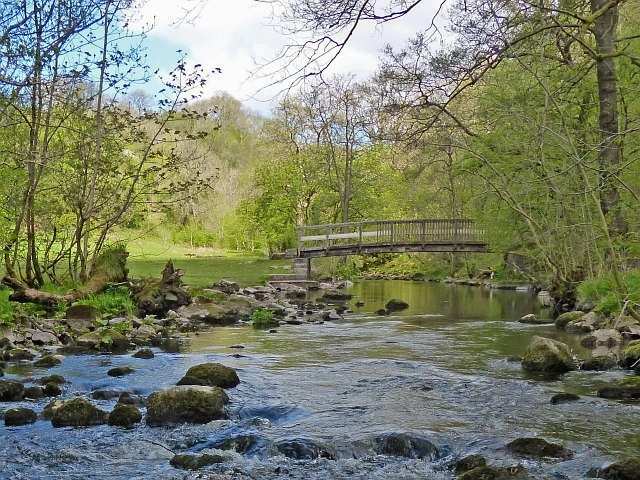 The undulating and changeable terrain provides plenty of interest to keep walkers engaged, and features a wonderfully diverse mixture of quiet forest paths, rugged clifftop trails and rolling green hills. 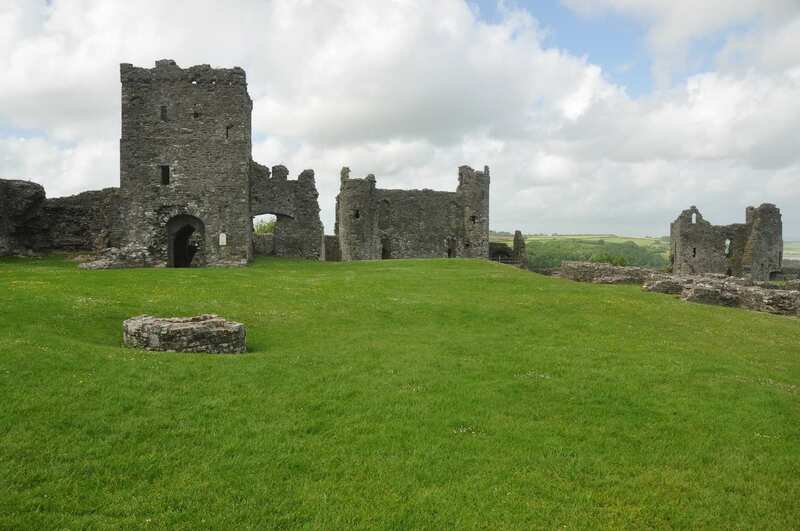 Visiting the ancient castles at Amroth, Laugharne, Llansteffan, Carmarthen and Kidwelly. Rounding the tidal channel of Afon Taff and watching the gentle waterside scenery and wildlife. 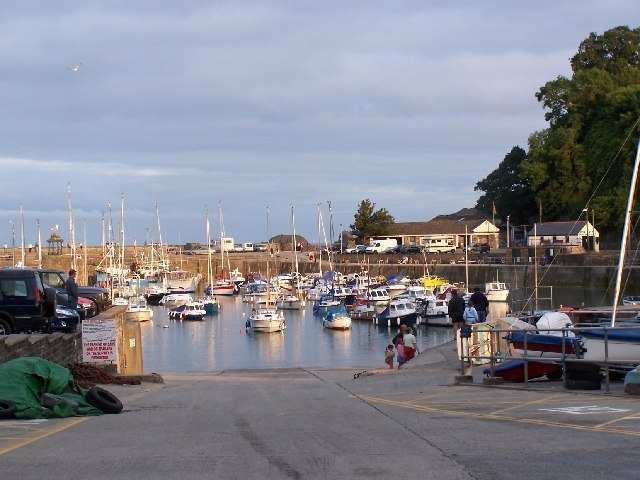 Exploring the busy, well-stocked marina at Burry Port and taking in the tranquil atmosphere and pleasant views. The Carmarthenshire Coast Path is a wonderful walk celebrating everything the region's coastline has to offer. Those wanting to explore the sights more thoroughly can add extra nights into their holiday, giving you more time to enjoy Carmarthenshire's coast in all its glory. Laugharne is a tranquil town famed for being the hometown of the great Welsh writer Dylan Thomas. 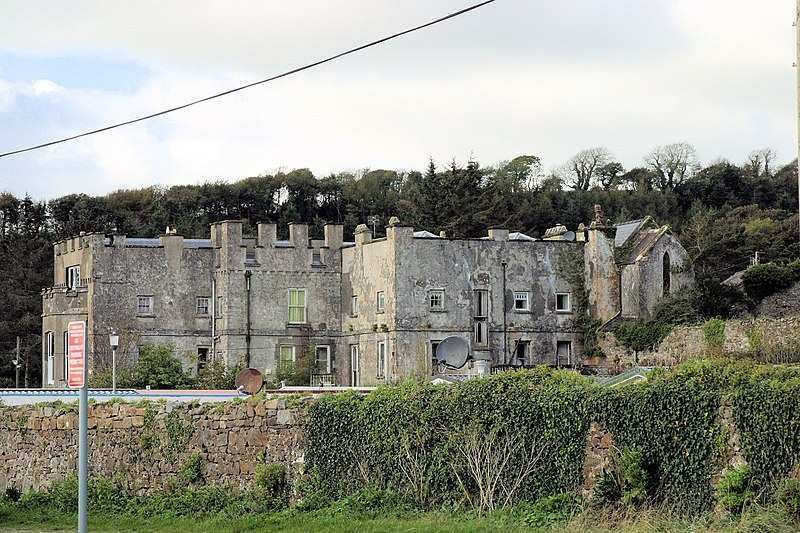 There are various landmarks dedicated to the famous poet dotted around the town, including the boathouse where Dylan Thomas lived and worked, Brown's Hotel where he often visited for a drink, and the graveyard of St Martin's Church where he and his wife are buried. 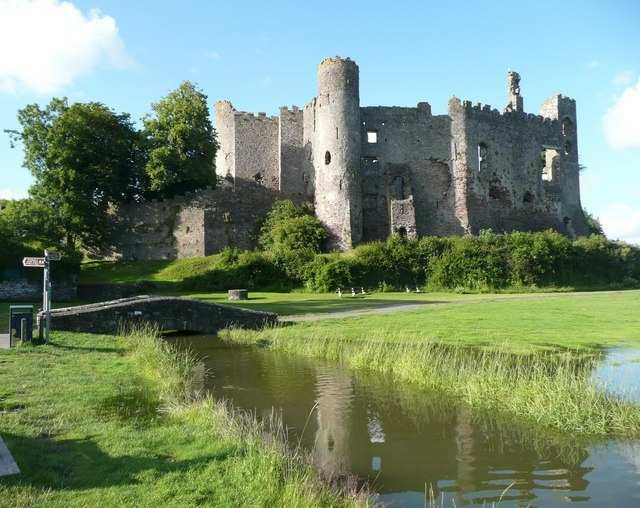 Laugharne also boasts its own exceptional castle, as well as the Tin Shed Experience Museum, both of which offer unique insights into the town?s turbulent history. Those interested in discovering a true hidden gem of a town would enjoy spending an extra night in Laugharne. The small town of Burry Port would make a great option for a rest day during your walk. The area is famed for being Amelia Earhart's landing place when she became the first woman to fly across the Atlantic Ocean. The town?s impressive harbour and golden beach draw in tourists all year round, with the shoreline offering some of the best surfing waves in the county. 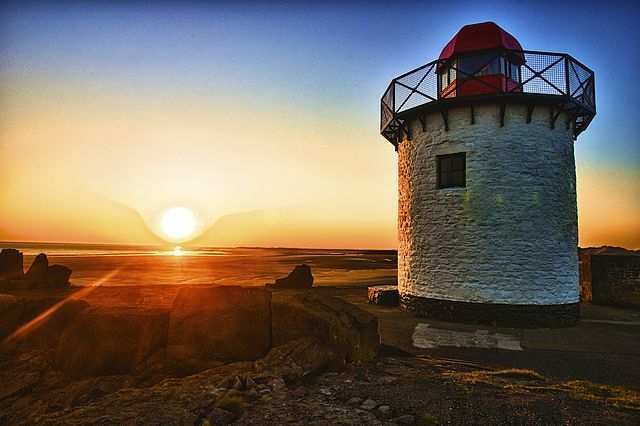 Burry port is also fully stocked with a range of pubs, restaurants and shops to explore, offering a wonderfully relaxed environment in which to celebrate the completion of the Carmarthenshire Coast Path. By Rail - The nearest rail station to the start of the trail (Amroth) are either Kilgetty (about 4.5 miles away) or Tenby (about 8 miles away). There is a rail station at the end of the trail (Burry Port). By Bus - Few bus services run to Amroth. Various bus services run from Burry Port. From London - Trains run from London Paddington station to Kilgetty. From there a bus/taxi will be required to Amroth. Return To The Start - The easiest way to return to the start of the trail, is to take the train from Burry Port to Kilgetty. From there a bus/taxi will be required to Amroth.